Listen to Today's Message,"A Man Up a Tree"
Zacchaeus was a rich man with a notorious reputation who desperately wanted to meet Jesus. 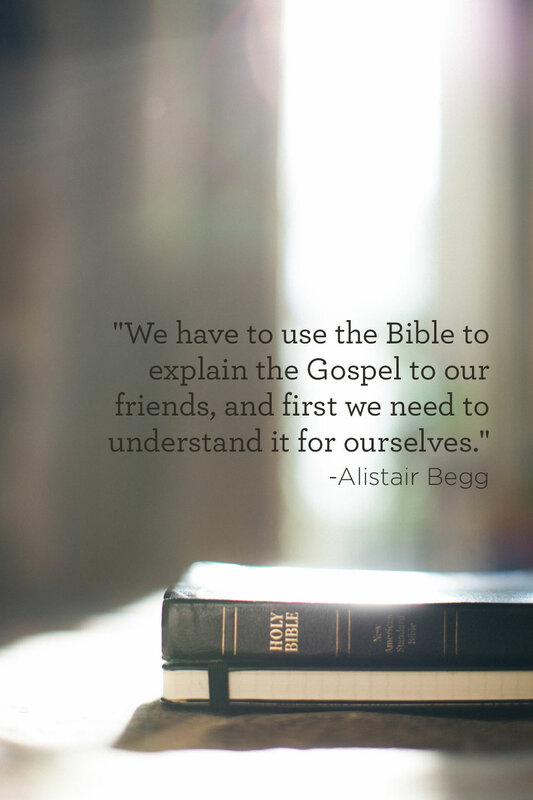 Alistair Begg describes how this tax collector went to remarkable heights to encounter Christ. Hear about his dramatic conversion on Truth For Life with Alistair Begg!